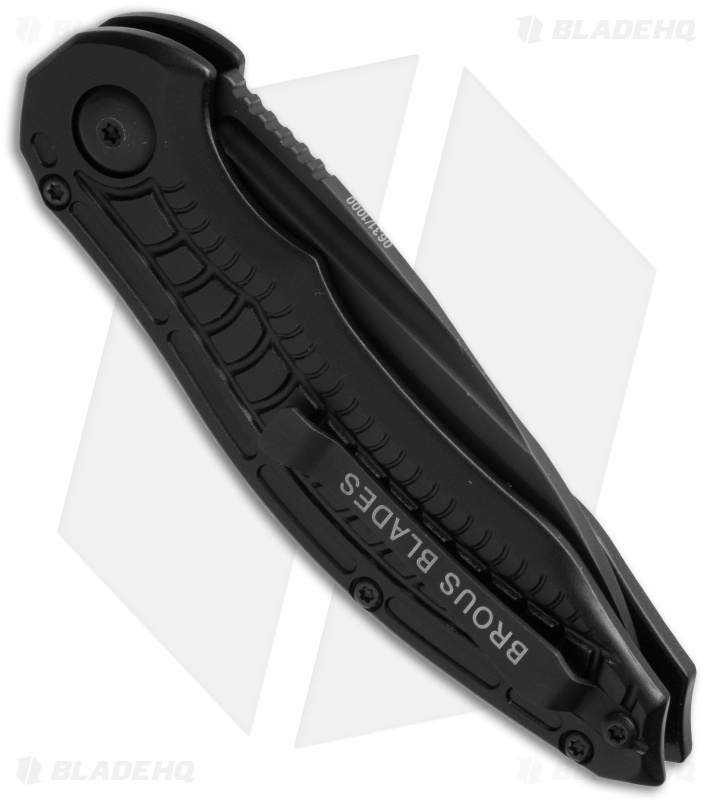 The Bionic automatic knife follows in the wake of the successful Bionic Flipper. 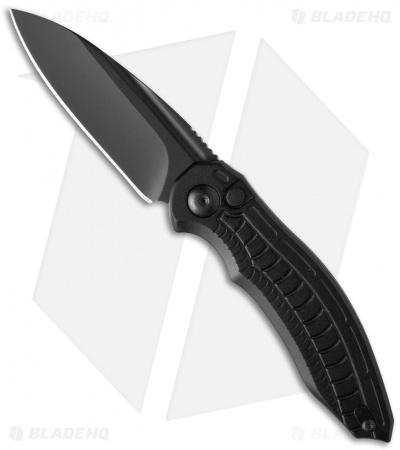 It has the same design and overall size, but offers satisfying push button automatic action. This model has a black finished hollow ground D2 steel blade and blackout aluminum handle.